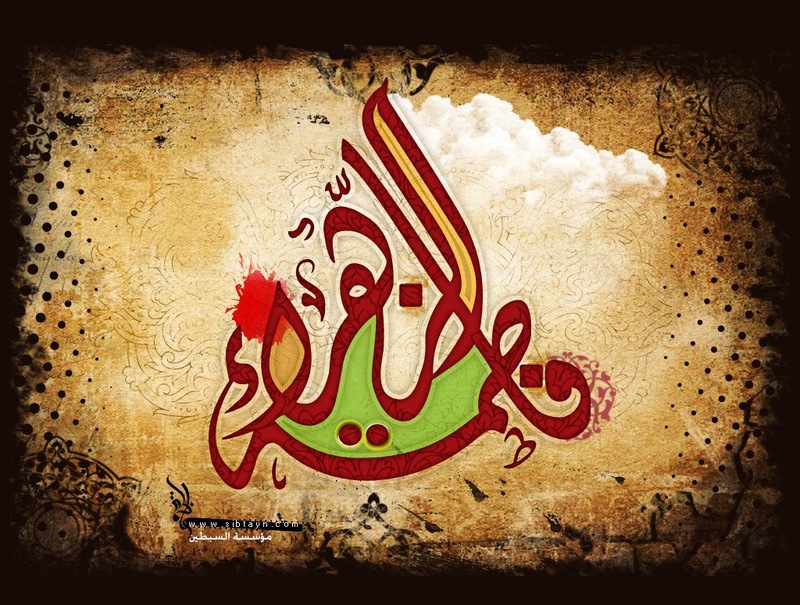 Oppressions Upon Janabe Zahra ( sa): Who is the Imam of Fatima Zahra (s.a.)? claim over Fadak. At any rate, she should not have severed all communication from Abu Bakr and Umar. They were the rulers (haakim) of the time and she should have been cordial with them. Some Saudi Salafi scholars invited Allamah Amini (r.a.) – the author of the Al-Ghadeer, arguably the most decisive book on the event of Ghadeer – for dinner. However Allamah Amini (r.a.) turned down their invitation. They insisted that Allmah Amini (r.a.) accompany them. On insistence, Allmah Amini (r.a.) acceded to their request. However, he put a condition that there would be no discussion or debate over dinner. They agreed. After dinner, a Salafi scholar in the assembly (there were around 70-80 of them) attempted to initiate a discussion. However, Allamah Amini (r.a.) refused to be drawn into a debate. Some of them suggested that in order to increase divine blessings, every scholar in the gathering should narrate a tradition from the Holy Prophet (s.a.w.a.) so that the gathering is illuminated through it. Those present there were are renowned traditionalists (Haafiz-e-hadees), a title conferred on those who have memorized at least a hundred thousand traditions. They started narrating traditions one by one until it was Allamah Amini’s (r.a.) turn. Allamah Amini (r.a.) said – My condition for narrating the tradition is that when I have narrated the same, each one should confirm whether he considers this tradition authentic or not. Thereafter he asked each and every person to testify the authenticity of the tradition. Everyone testified that the tradition was indeed authentic. Did Fatima Zahra (s.a.) recognise the Imam of her time or not? And if she did, who was the Imam of Fatima Zahra (s.a.)? All the scholars present fell silent for a long time, with their heads bowed down. And since they didn’t have any reply, they began leaving the assembly one by one. Clearly they were in a fix. If they claim – she didn’t recognize (her Imam), then they are saying Fatima Zahra (s.a.) left the world in a state of disbelief (Allah forbid), and it is impossible that the Chief of all Women of the Worlds dies a disbeliever (Allah forbid)! Since the Ahle Tasannun scholars were cornered and had no option but to testify to the legitimacy and leadership Ali b. Abi Talib (a.s.), they left the assembly with their heads hanging in shame.